Ojie Edoburun - Aurum Sports Group is an athlete-centered sports marketing and athlete management agency. 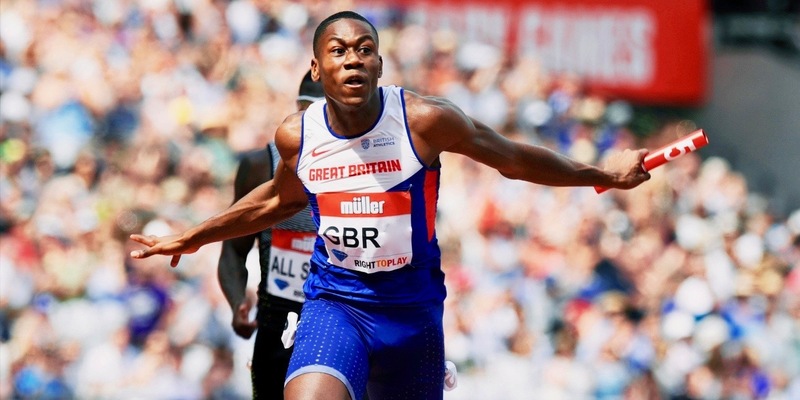 Ojie Edoburun produced a new lifetime PB of 10.04sec to finish second in the 100m final. Mike Rodgers won the race in 9.92sec….